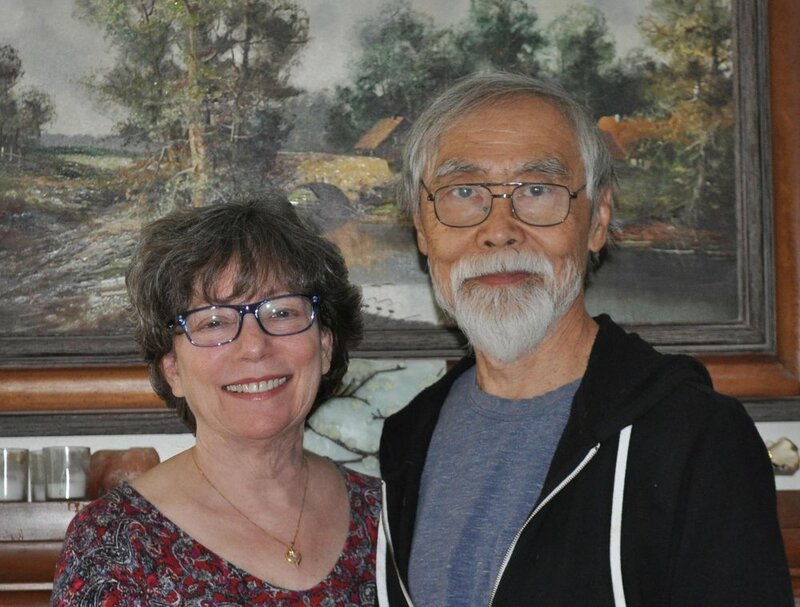 Harry and I hope your summer has been spectacular (and not too hot in your neck of the woods). 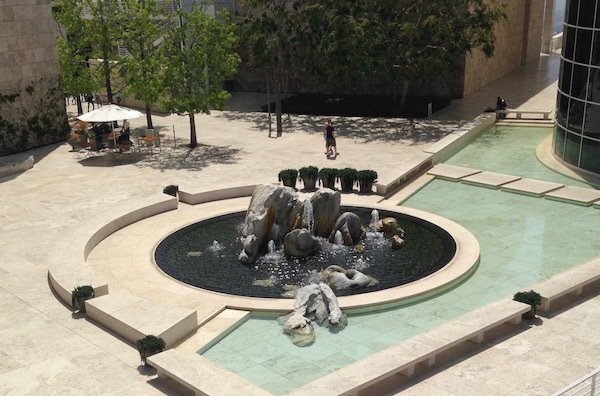 It's too hot here to work (and we don't have central air conditioning) so I have nothing useful to share with you other than some photos of a recent visit to the Getty Center. As always, it was delightful. If you're ever in this area we'd love to meet up and experience it with you. Newer:Making Your Website a Marketing MachineOlder:Do you need to comply with the GDPR?